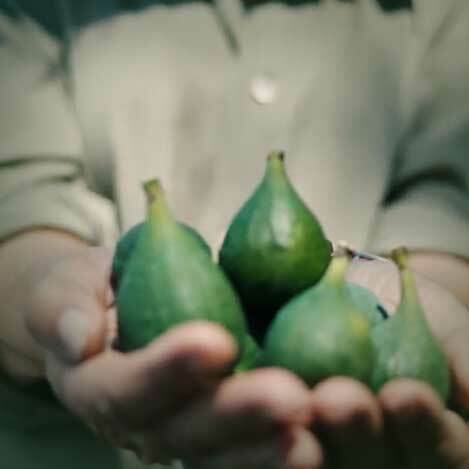 Our Farm of 14 acres is located in the beautiful fig growing region of Northern Evia, Greece, on a hill surrounded by mountains on three sides and by the sea, creating the ideal microclimate for our fig varieties. Our farm is on the same latitude as Smyrna from where these varieties originate and thrive. 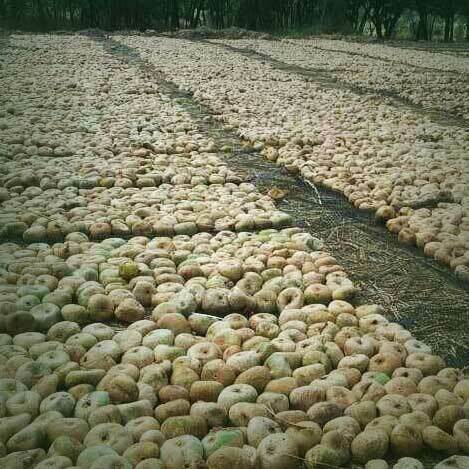 We have stayed true to the traditional Smyrna fig production method from pre-industrial times. Each fig is picked, selected and cleaned by hand to ensure that it meets our high standards. 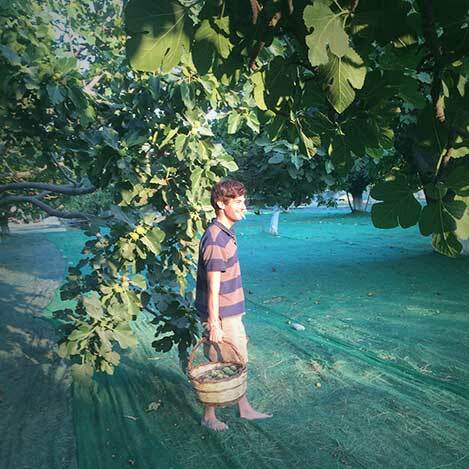 Our figs fall onto nets with straw to ensure they do not come into contact with the ground. 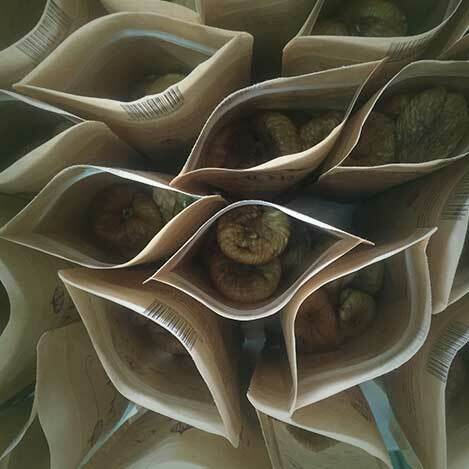 Our figs are sun-dried for approximately 7 days. Then they are washed with hot spring water infused with bay leaves and rosemary to clean and protect the figs and give them their unique aroma. They are then vacuum packed to maintain their moisture and quality. Maro started farming figs on this land 37 years ago when she moved to Greece with her young family. 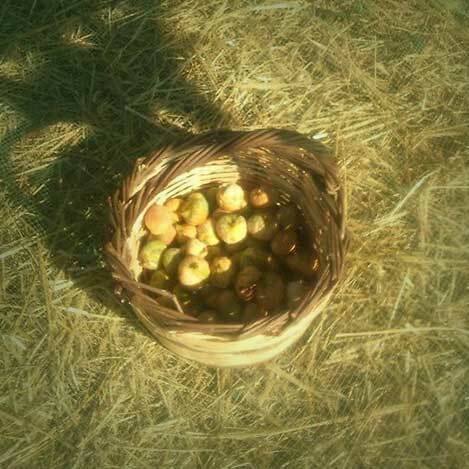 We lived sustainably off the land and were mostly self-sufficient: we had goats for milk and cheese; horses for plowing and transport round the hills; chickens for eggs, winter and summer vegetable gardens, olive trees, a vineyard, walnut trees, pomegranate bushes, fruit trees and of course figs! Lots and lots of figs! 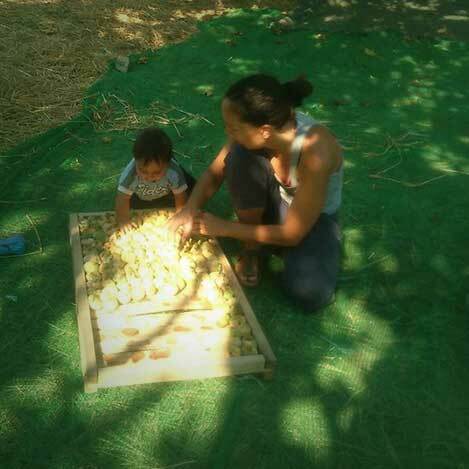 Our farm is run by Maro's children, Katerina and Alexis, with the benefit of Maro's sage advice, indefatigable energy and sense of humour. 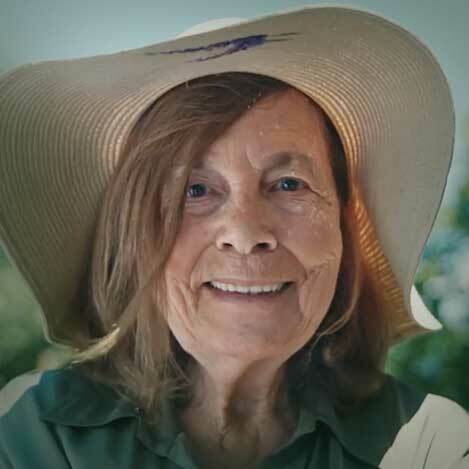 Maro was recently recognized by Greanpeace for her pioneering work and commitment to organic farming. 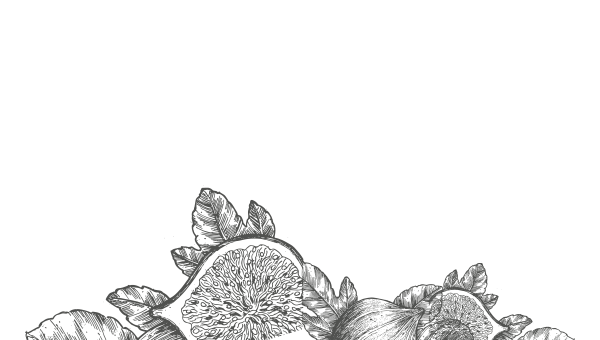 All our products are 100% natural and organic, free from pesticides, chemical fertilizers, genetically modified ingredients, additives and preservatives. 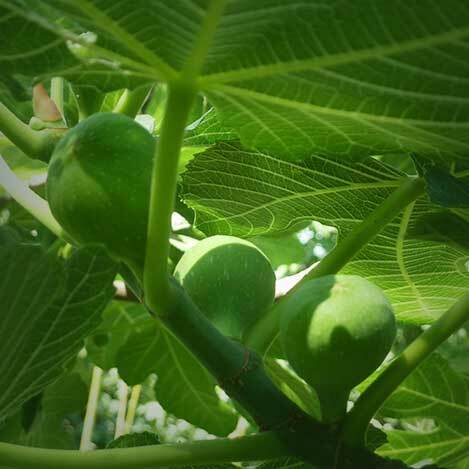 These varieties were brought to the area of Taxiarchis by Greek migrants from Asia Minor in the 1920s and many of the older fig trees on our farm date from that era.